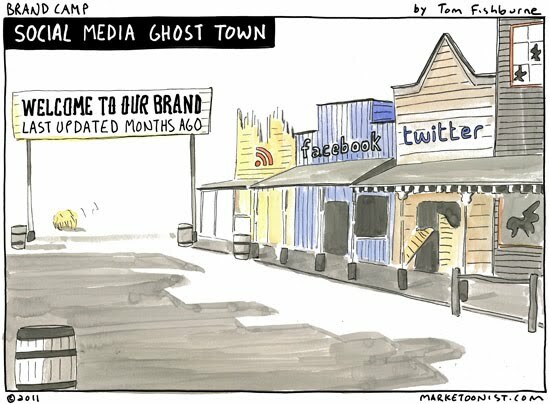 Is Your Online Presence A Ghost Town? 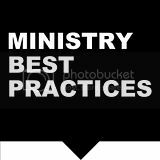 One of the saddest things that I see are churches and ministries who run out of the gate aggressively with a Twitter account or Facebook page, only to abandon it a couple of months later. Some people think that their only responsibility to social media is to merely sign up for an account to get it started, but without any forethought to how it's going to be managed and maintained. Before you get started with social media and risk allowing your precious online real estate from turning into a ghost town, you should ask a couple of key questions. 1. Why do we, our church/ministry/organization, want to do this? You must have a reason and purpose that goes beyond - "Everyone else is doing it", or "We are suppose to do it, aren't we?" or "Have a Twitter account will keep us relevant". 2. What to we seek to gain or achieve by Tweeting, having a Facebook page etc...? In other words, what are your goals and objectives? How will you measure whether you are successfully implementing it? 3. Who will manage our social media presence? Someone need to have ownership - they can build a team around them if they choose, but ultimately there needs to be a singular owner. 4. What tools will I use to manage it? (i.e. Tweetdeck, Hootsuite) Good tools will help you involve others to contribute and will give you the resources needed to continue providing timely and relevant content. 5. How will you promote it? 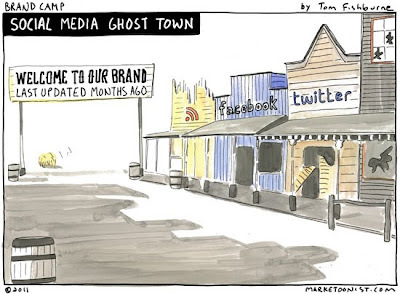 Having a social media presence is no good if no one knows you are there. How will you gain followers and fans? 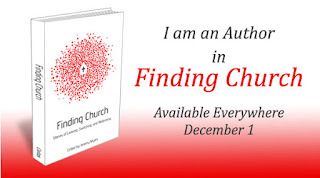 How will you promote it to your congregation and organization? How will you integrate it into your website and promote it through other channels?